At the moment only eight of the twelve domains are available; the last four will be released on 31 December 2012. As always, PLEASE leave comments and suggestions. Thank you very much. This seems pretty interesting. 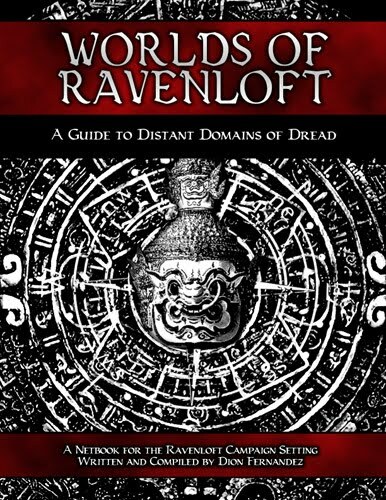 I've written about your Worlds of Ravenloft netbook at the Ravenloft forum at The Piazza. Did anything ever happen about the four extra domains you said you were going to add? 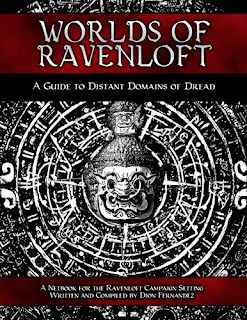 I don't see any more posts at Ravenloft: Midway Haven Observatory. Have you moved the project elsewhere?